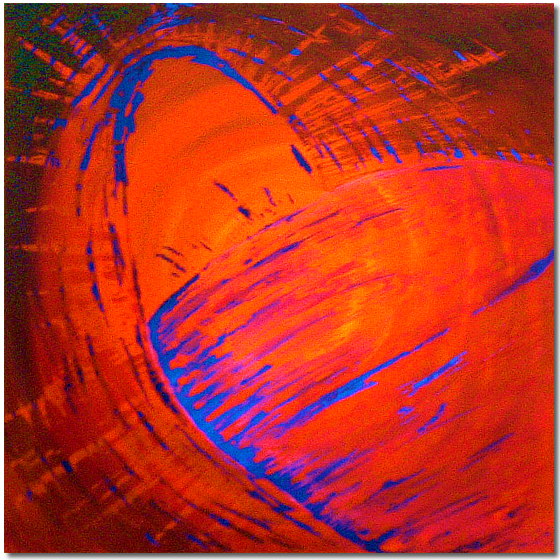 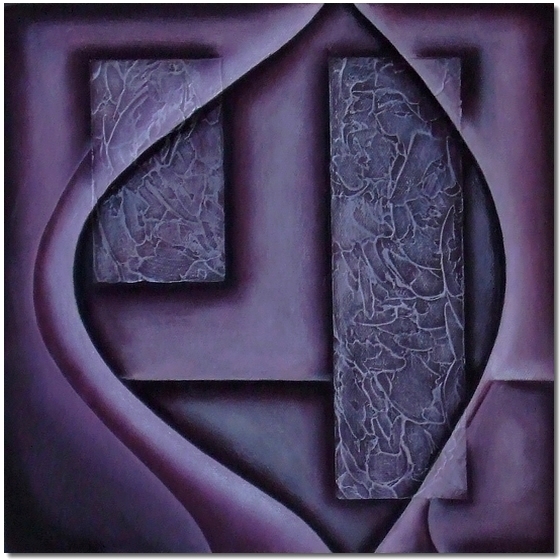 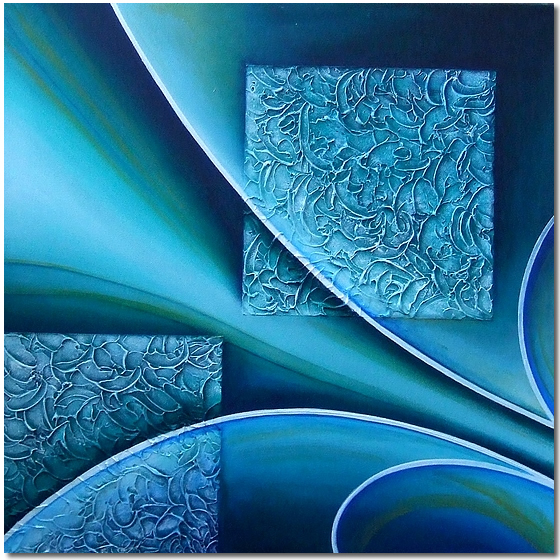 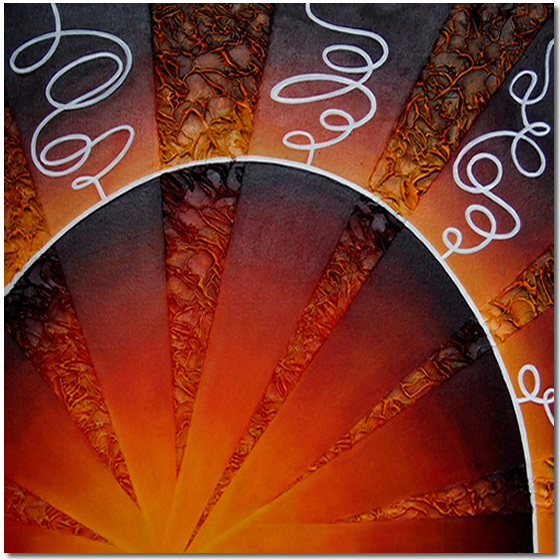 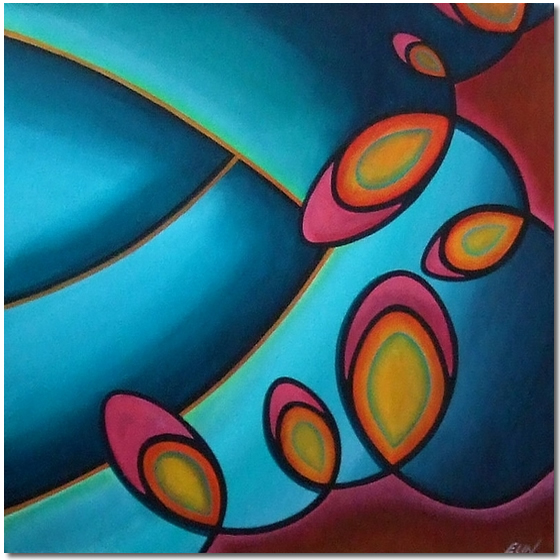 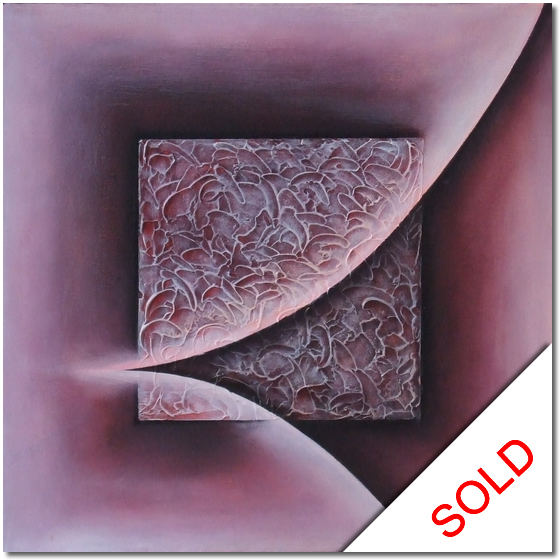 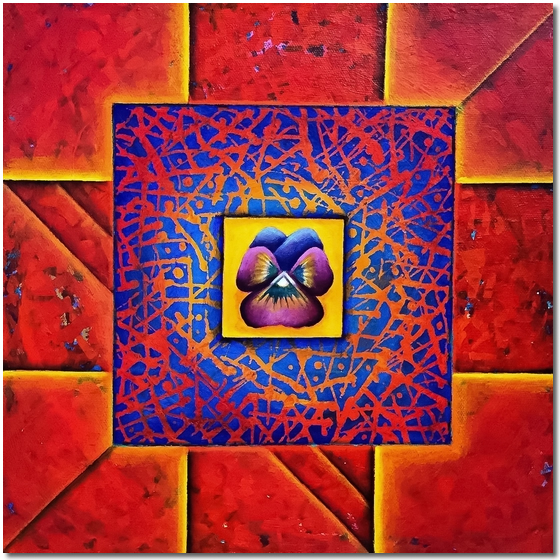 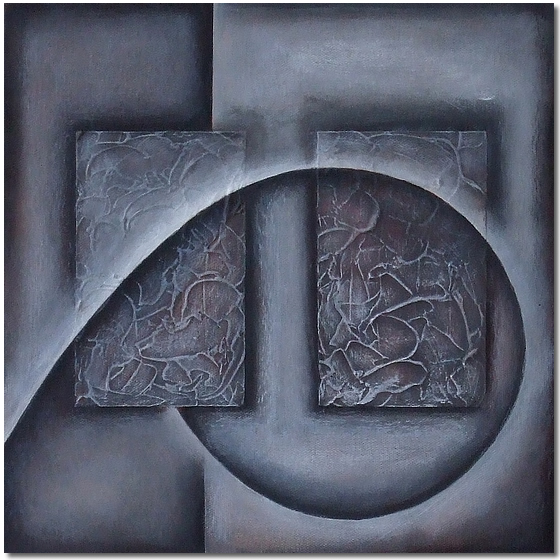 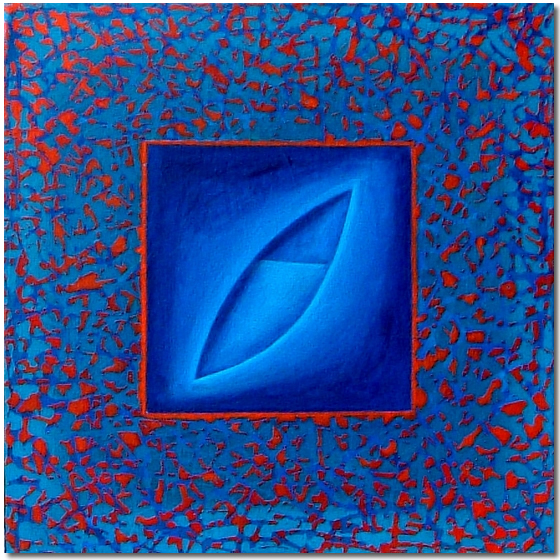 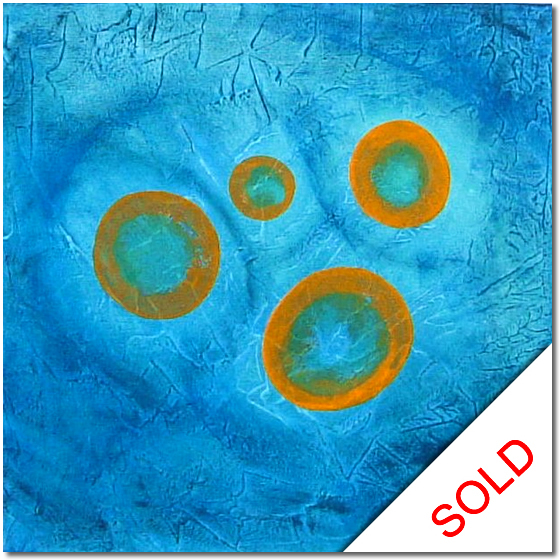 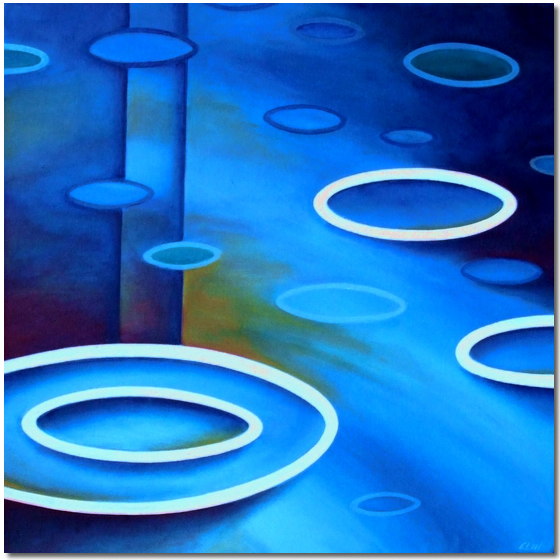 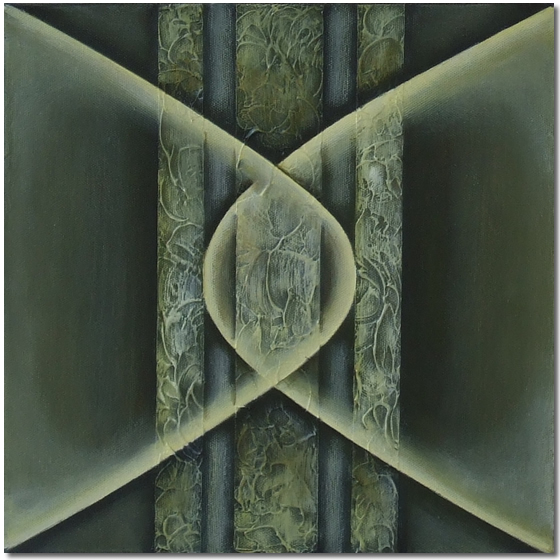 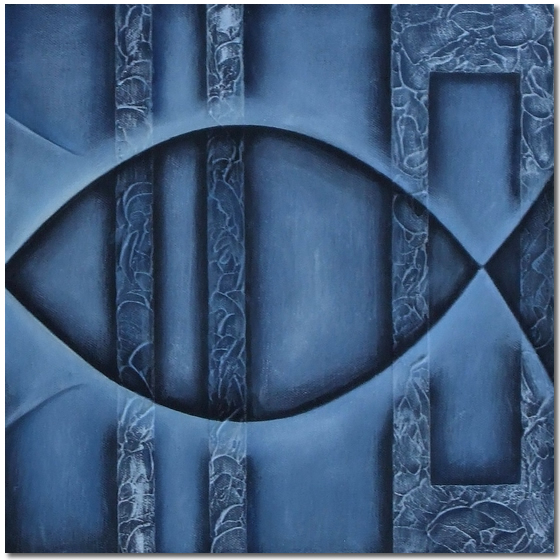 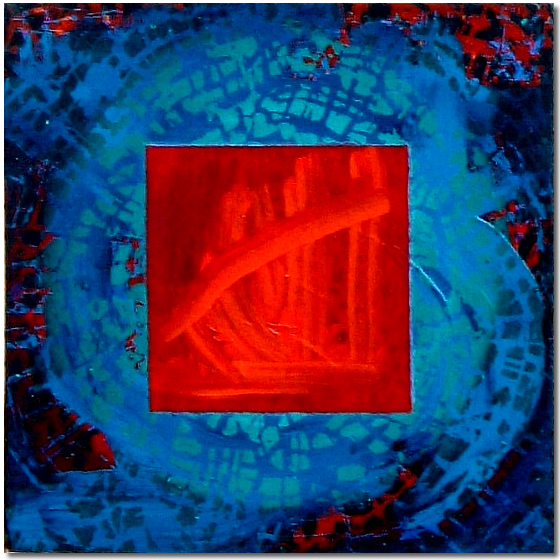 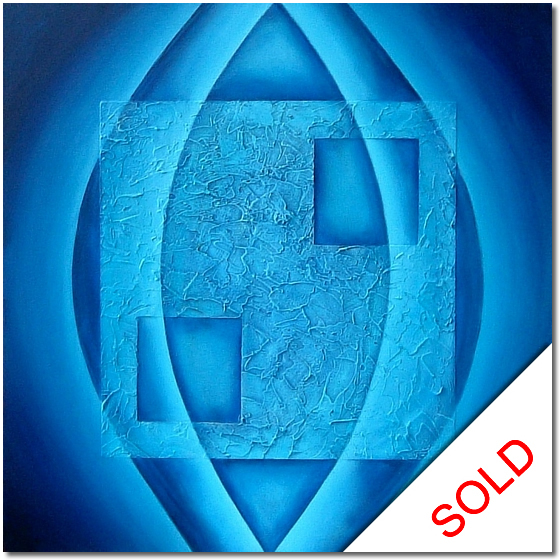 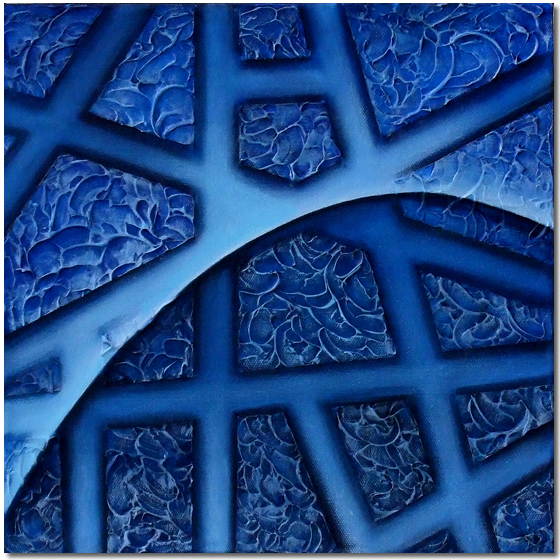 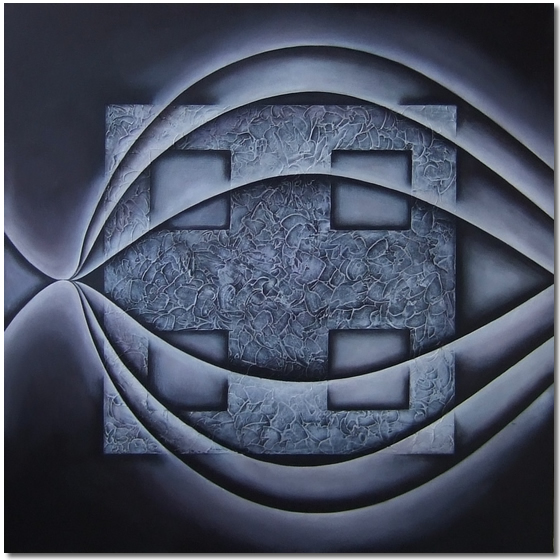 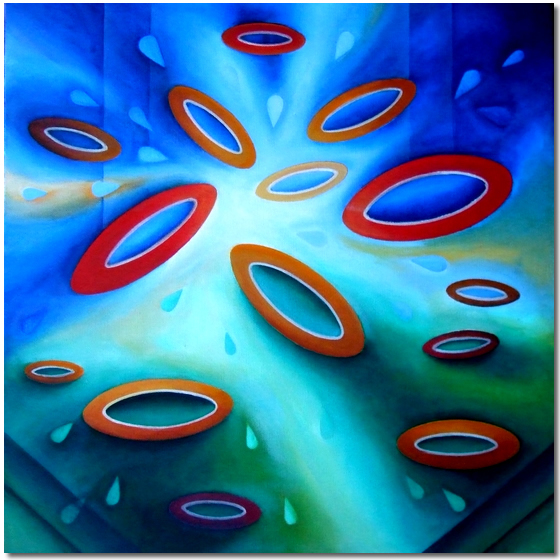 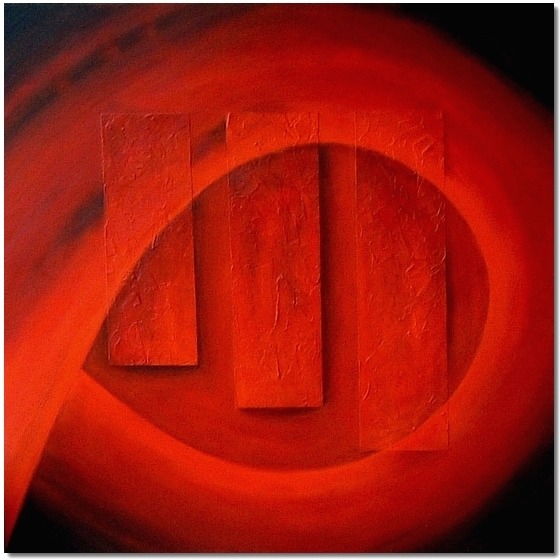 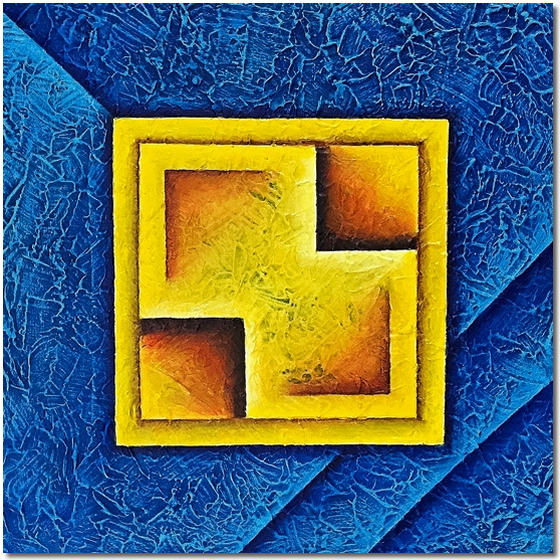 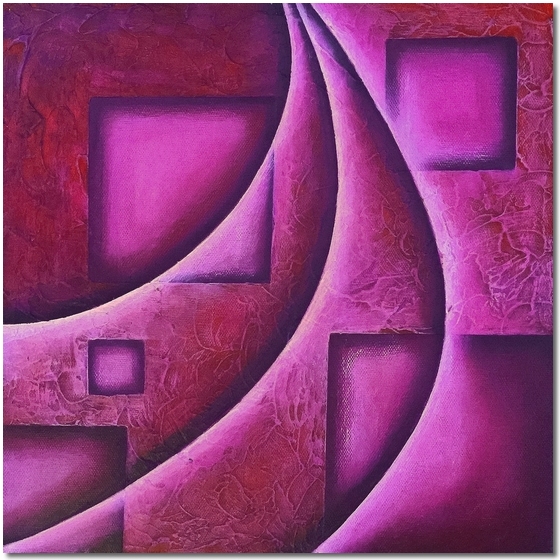 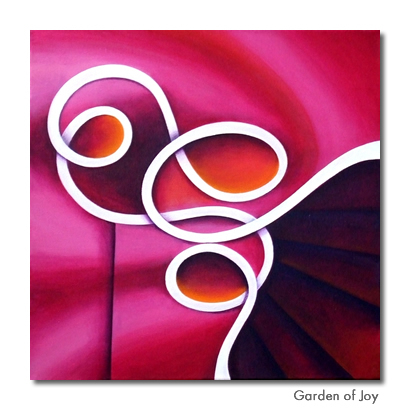 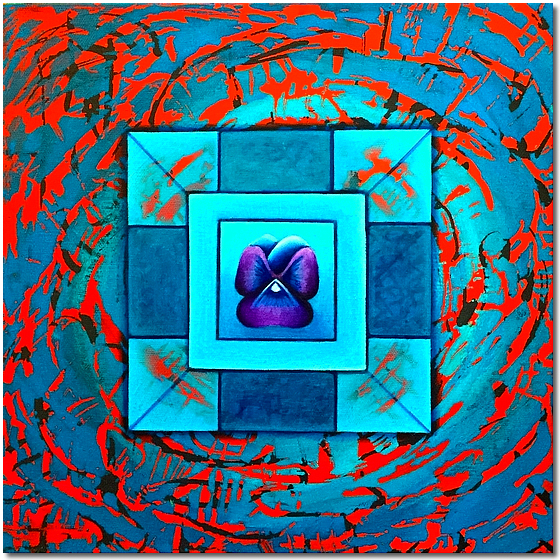 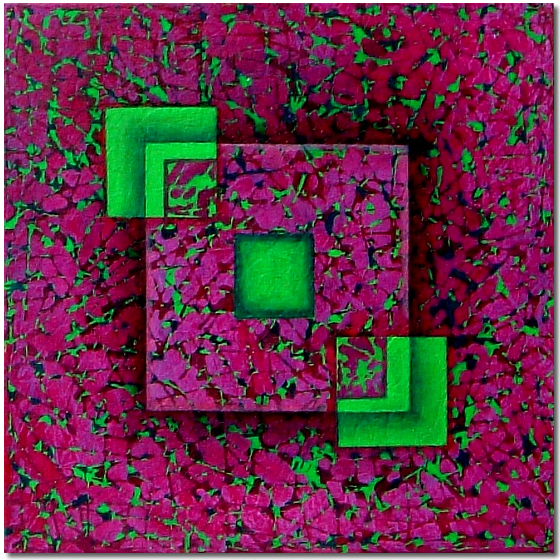 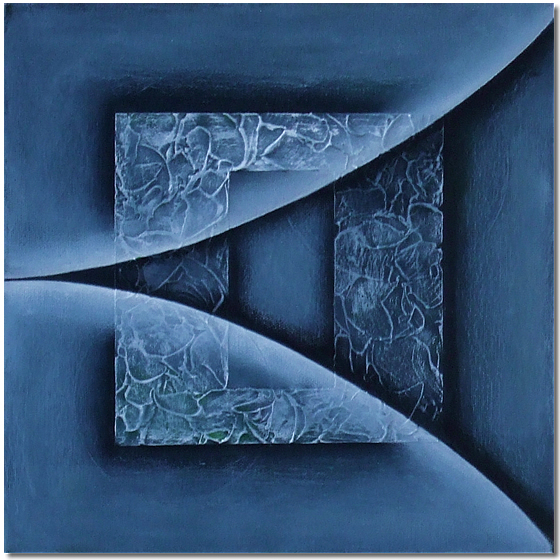 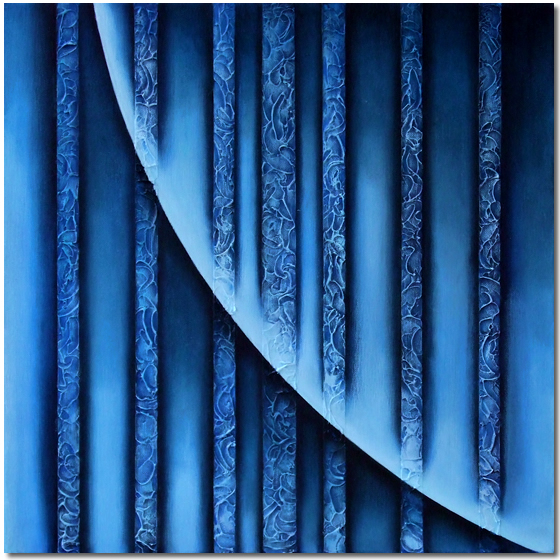 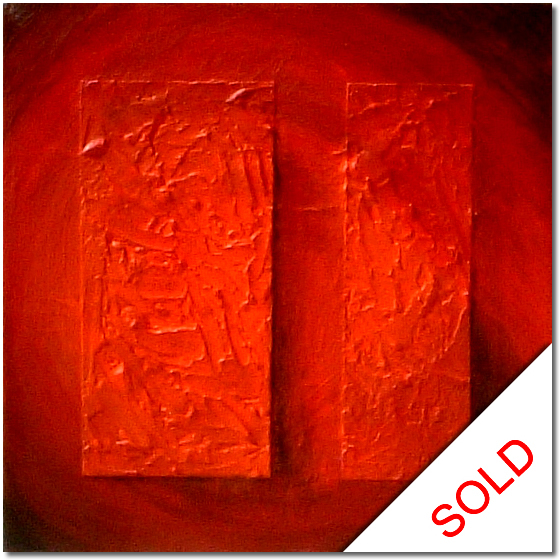 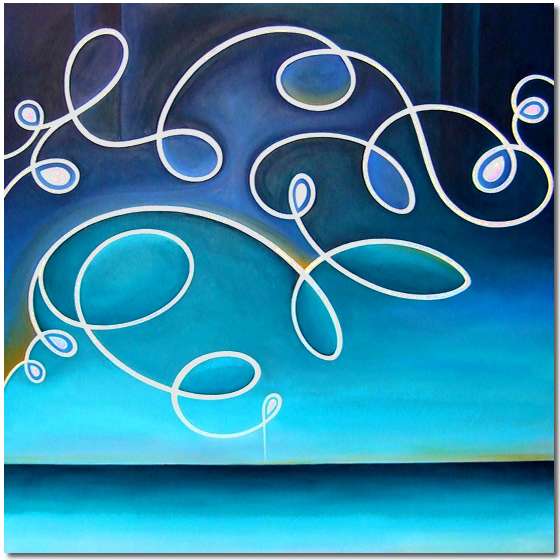 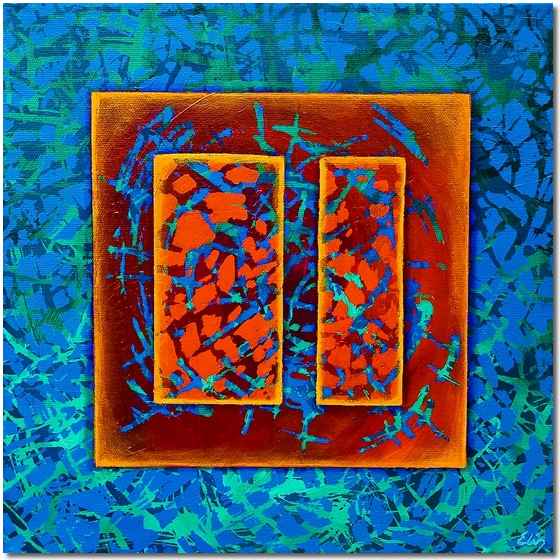 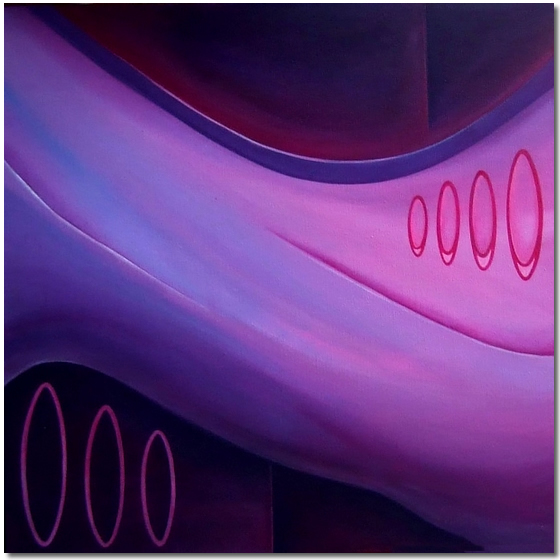 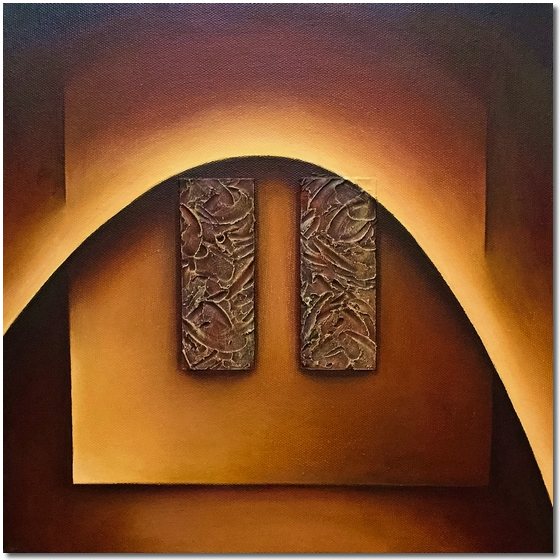 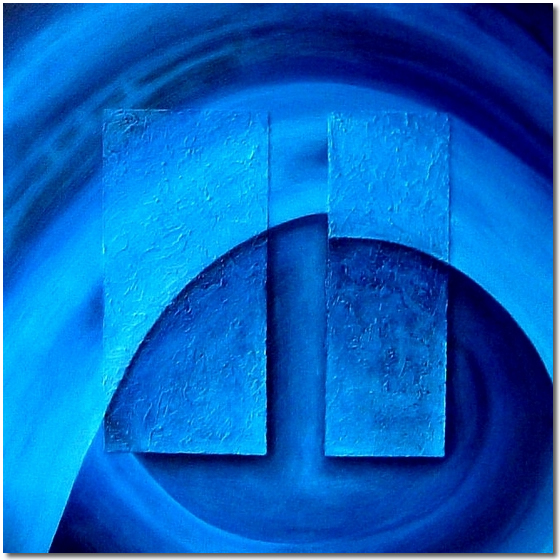 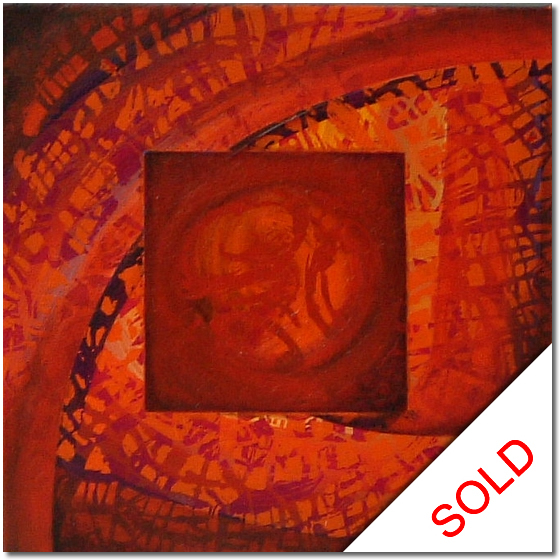 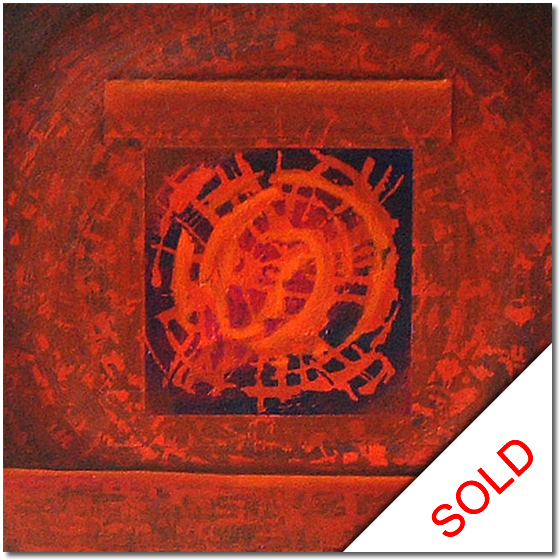 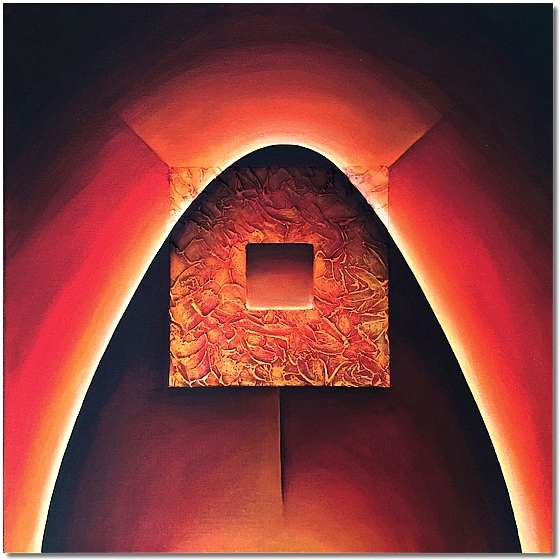 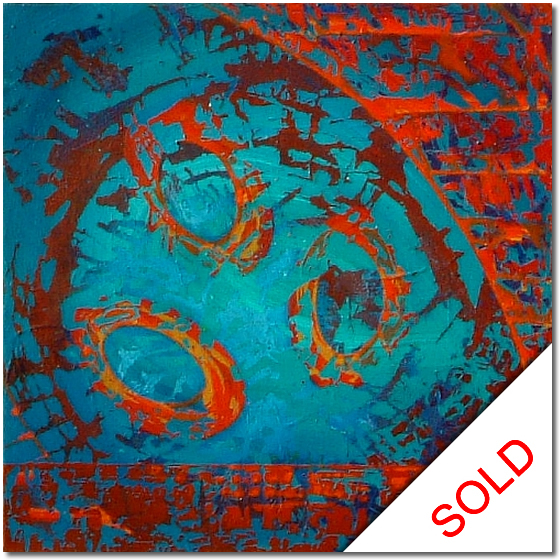 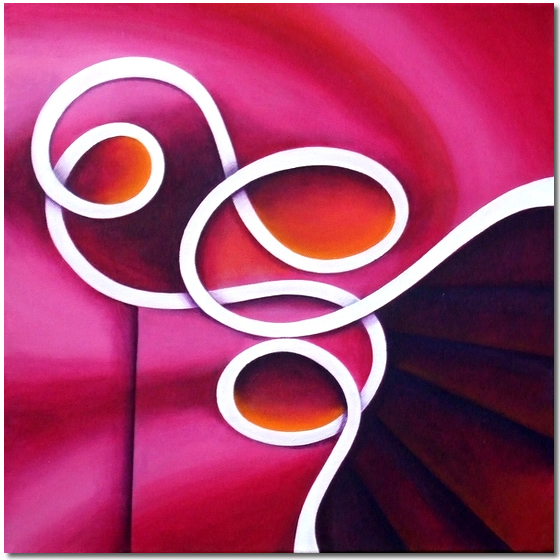 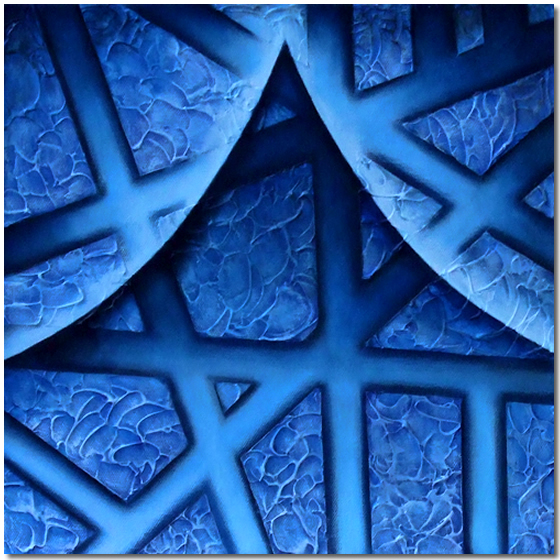 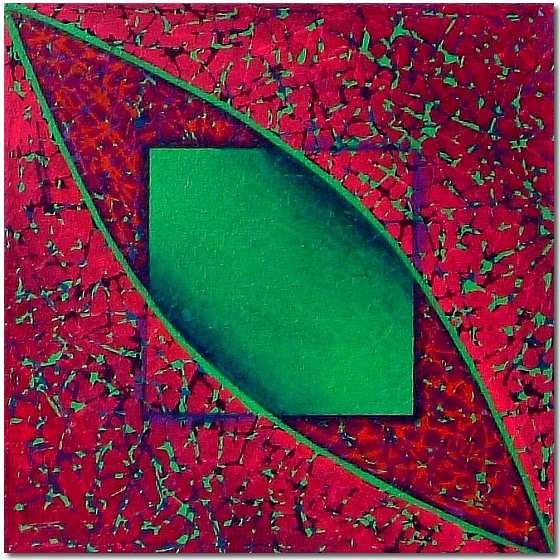 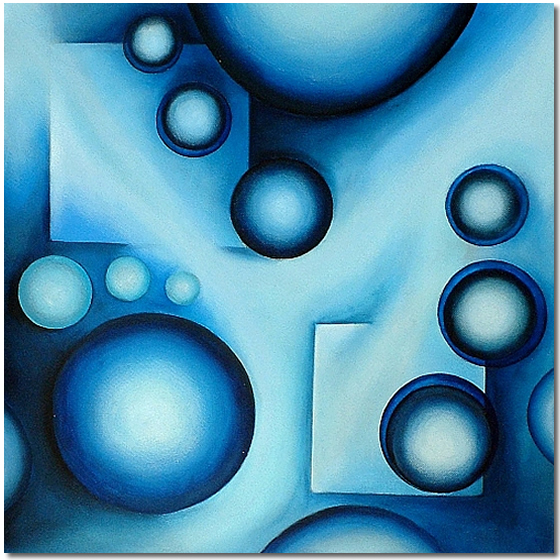 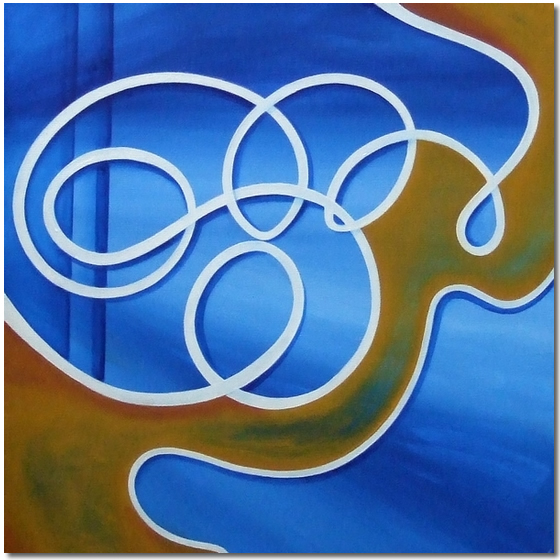 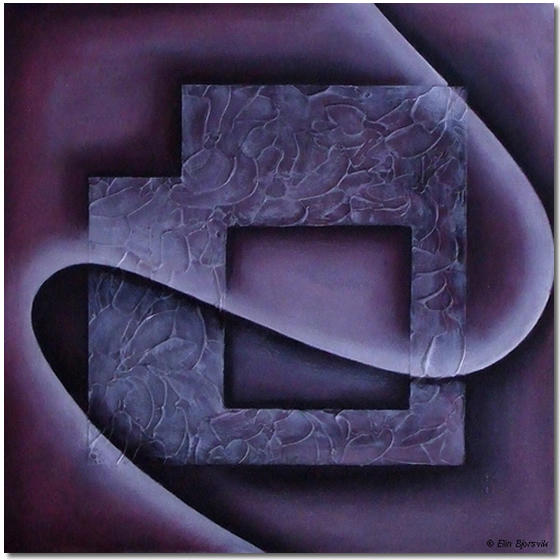 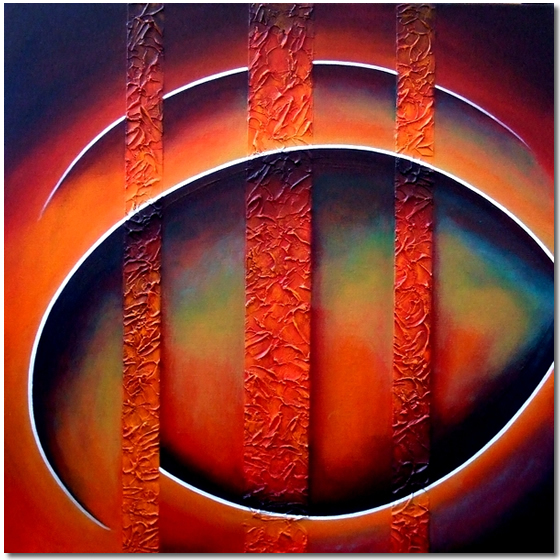 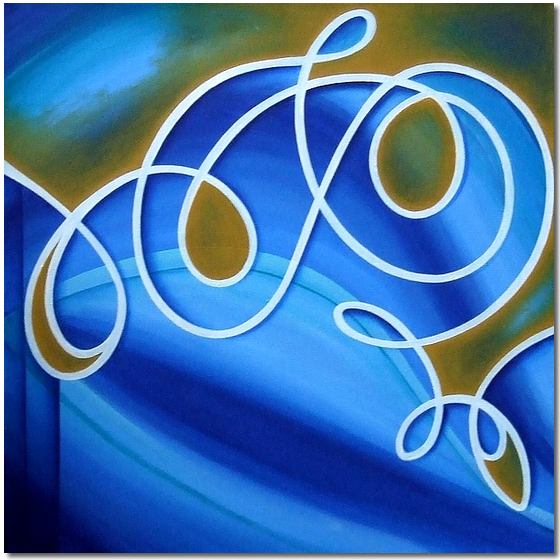 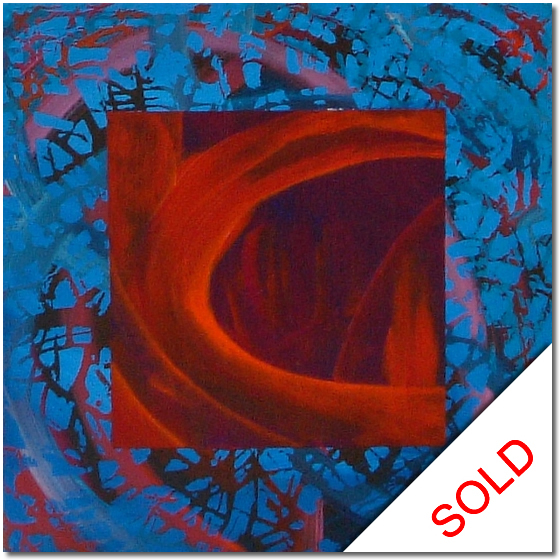 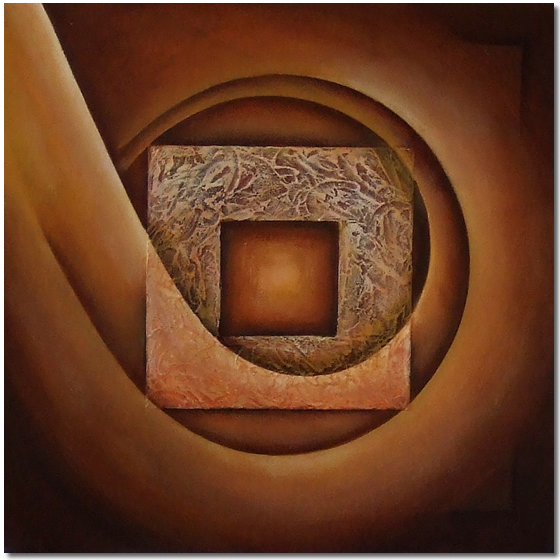 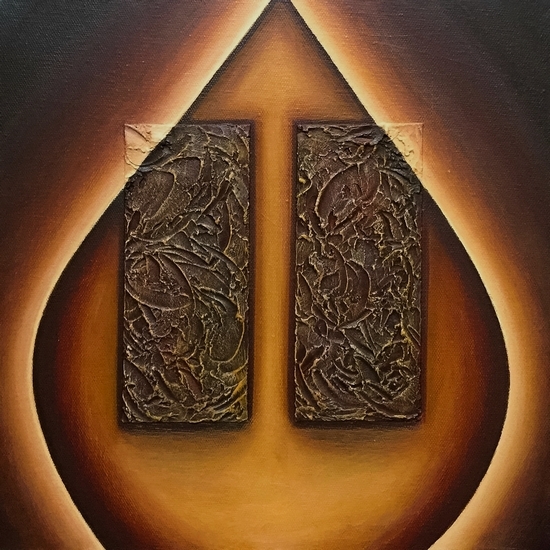 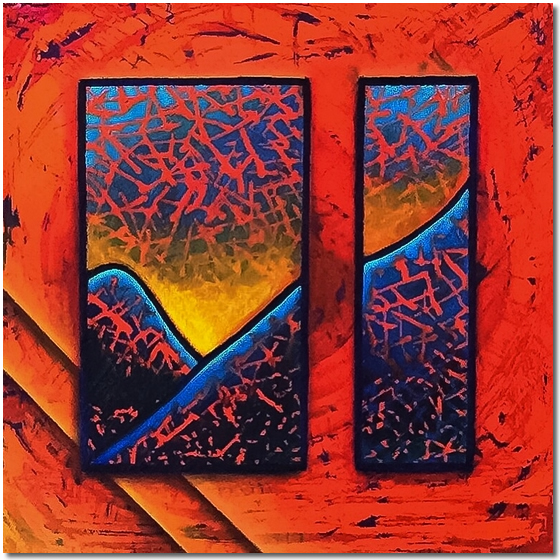 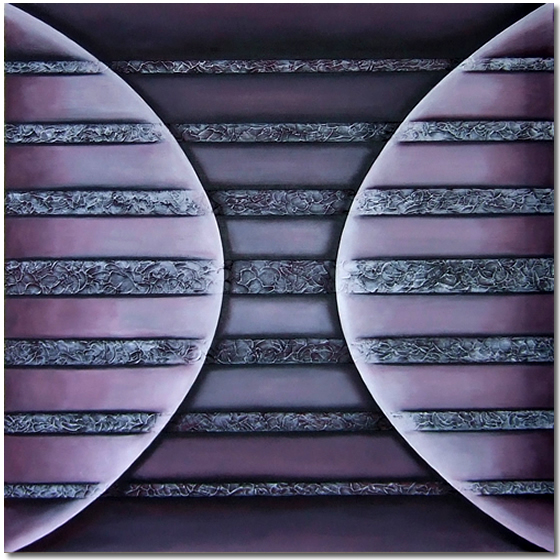 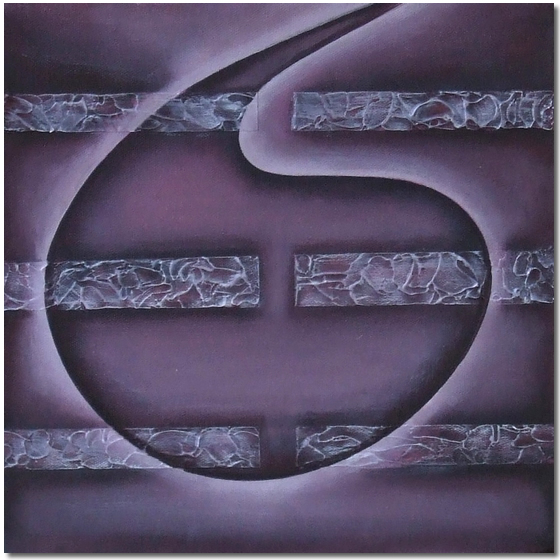 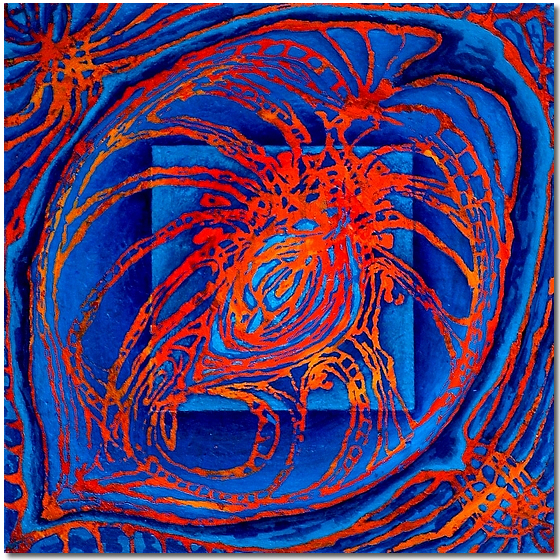 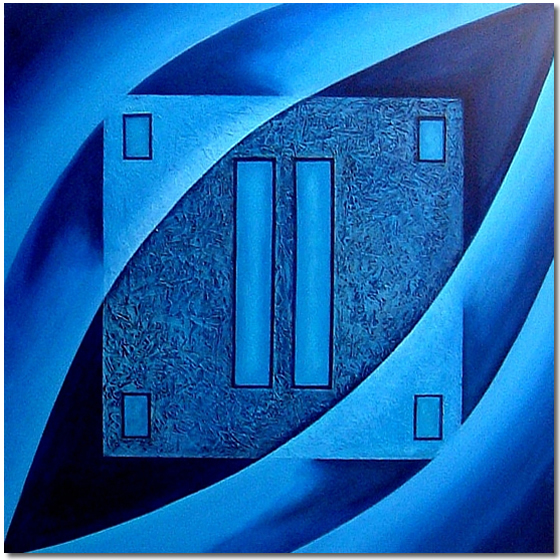 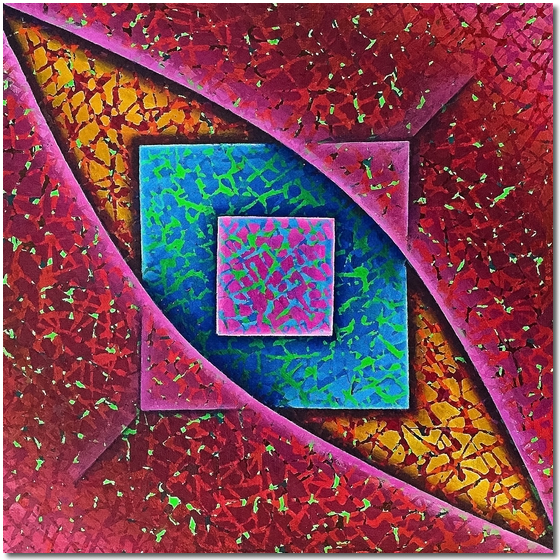 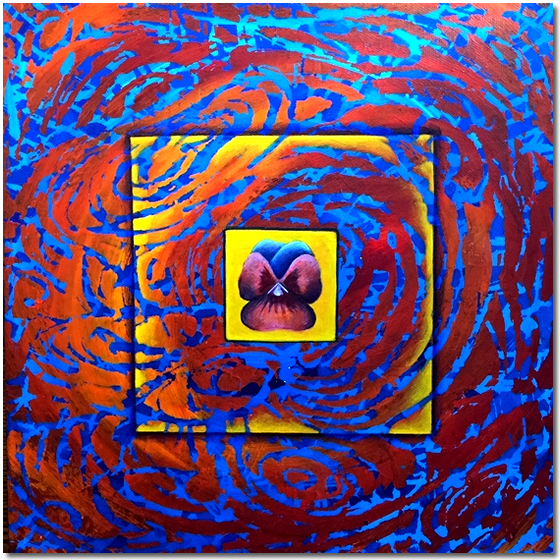 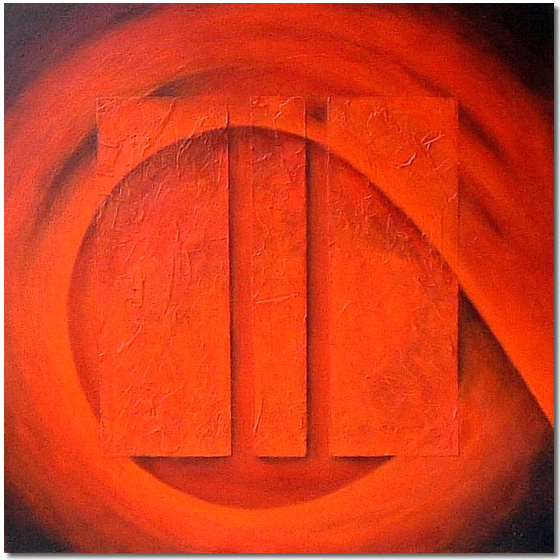 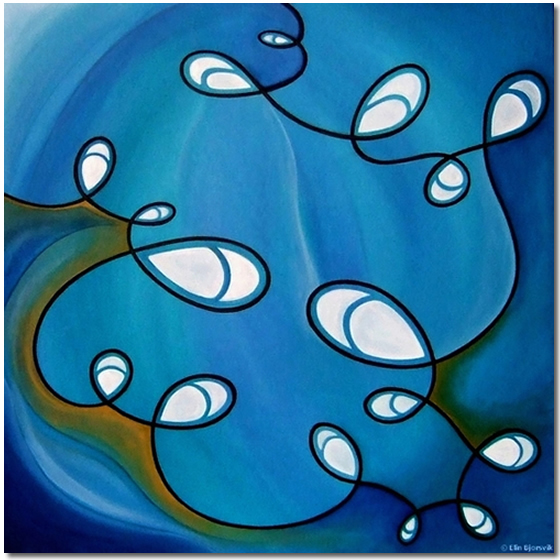 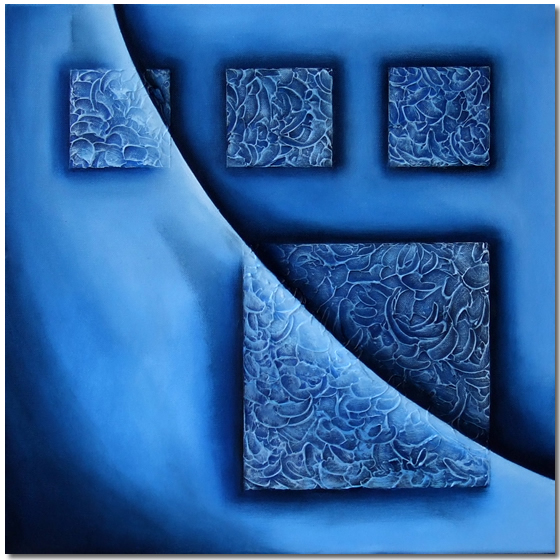 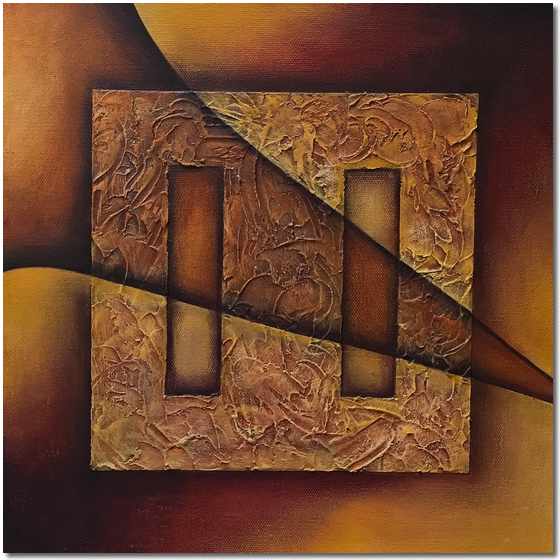 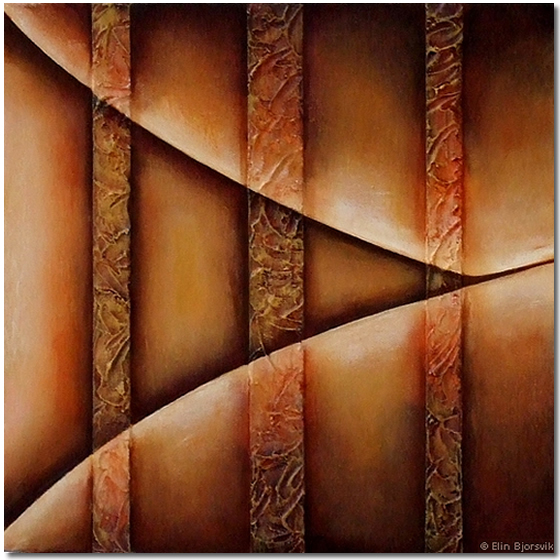 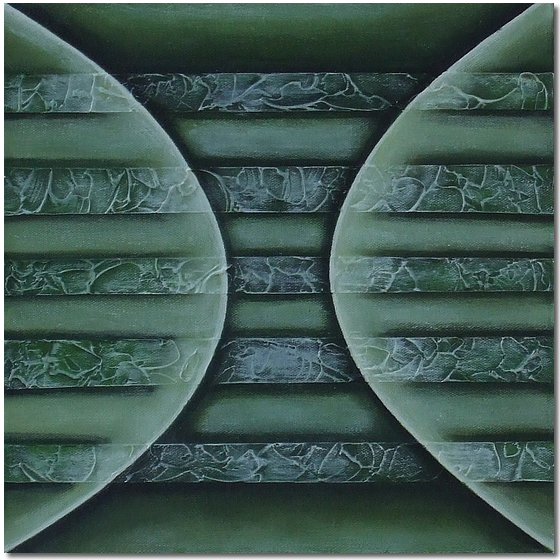 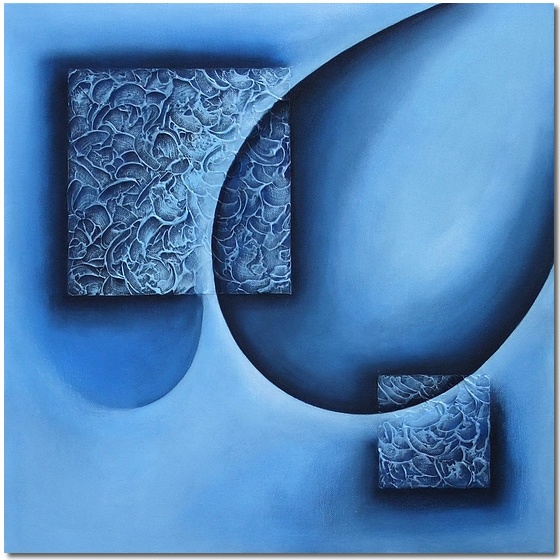 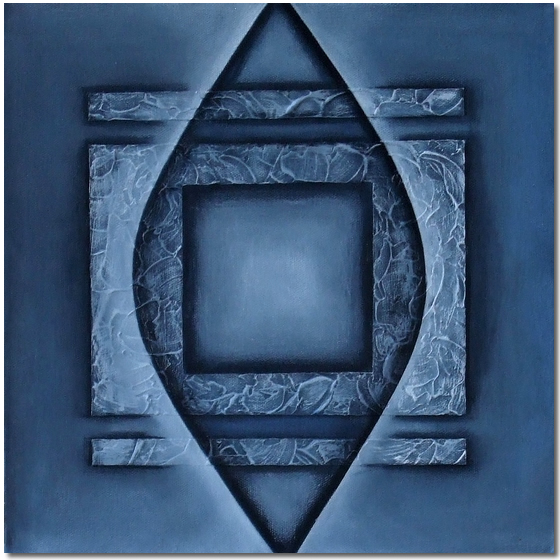 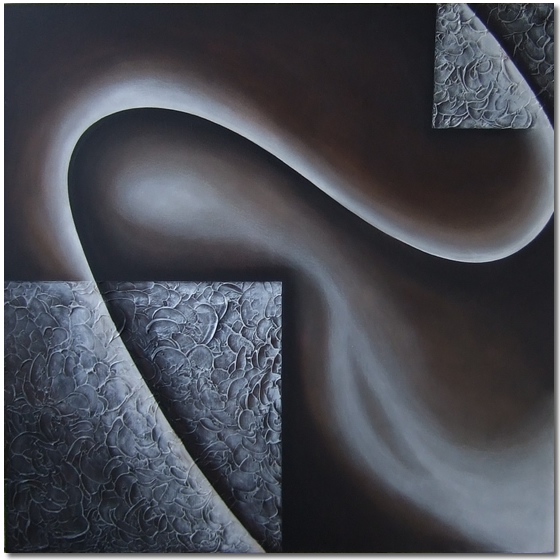 Contemporary abstract painting on canvas to buy for your home or office in just a few easy clicks. 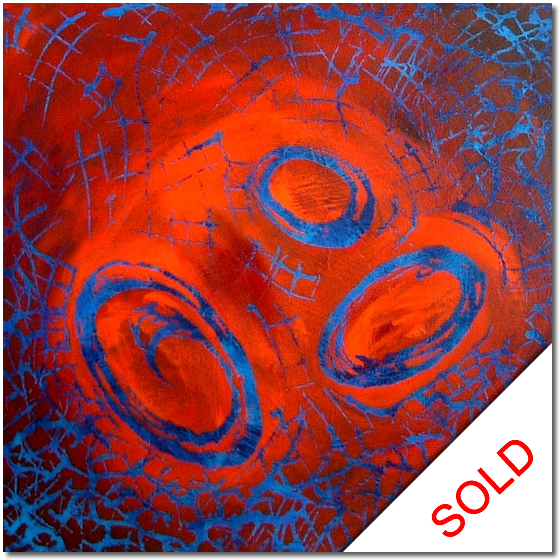 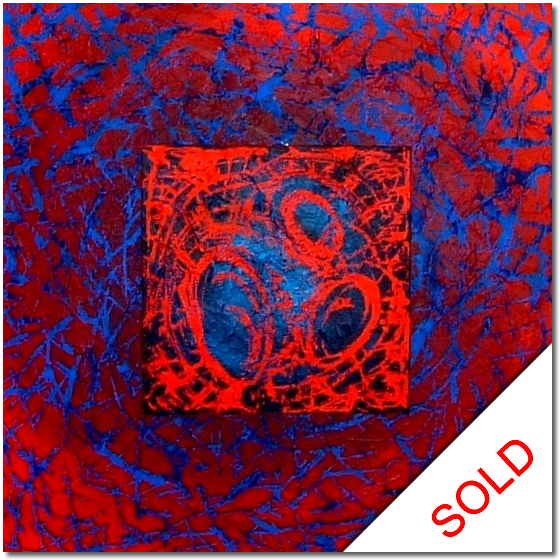 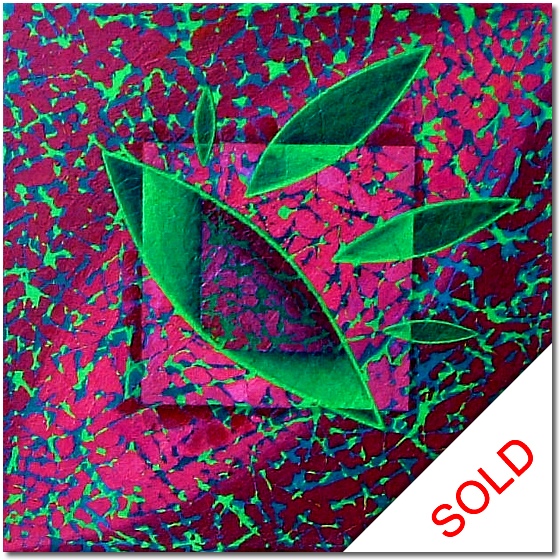 A chance to collect original abstract artworks at studio prices. 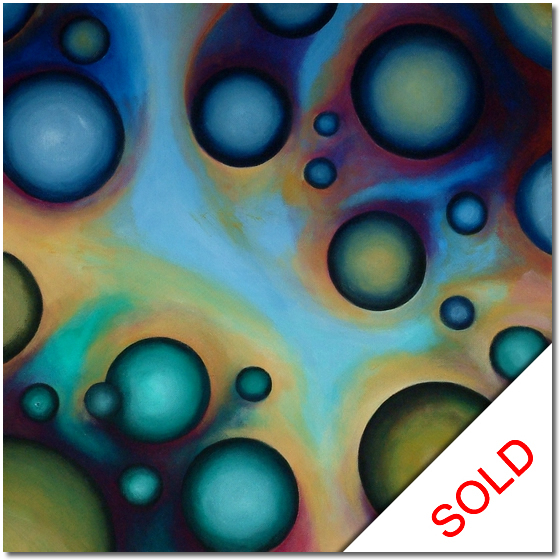 By working with me directly and buying straight from my website, you don’t have to pay the extra commission taken by galleries. 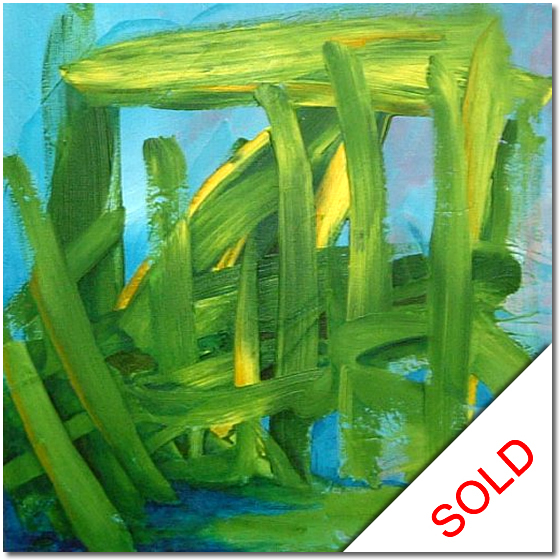 Enjoy your visit and I hope you find the painting you are looking for. 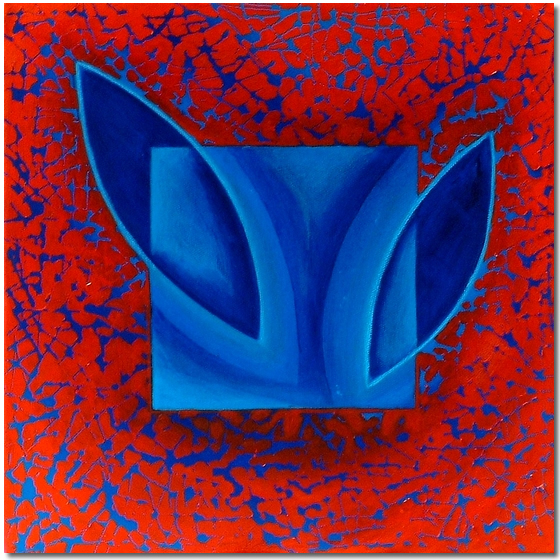 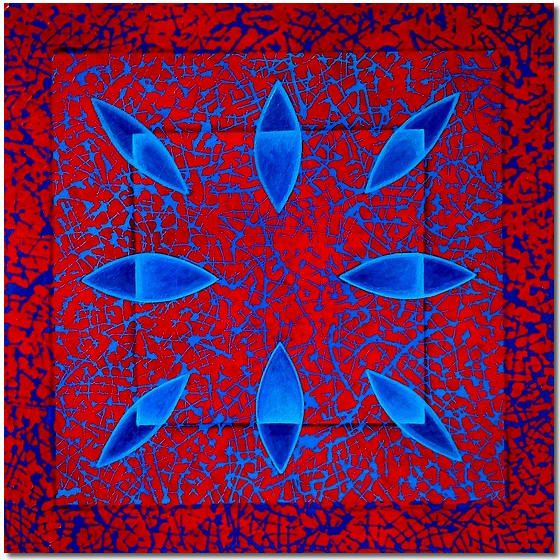 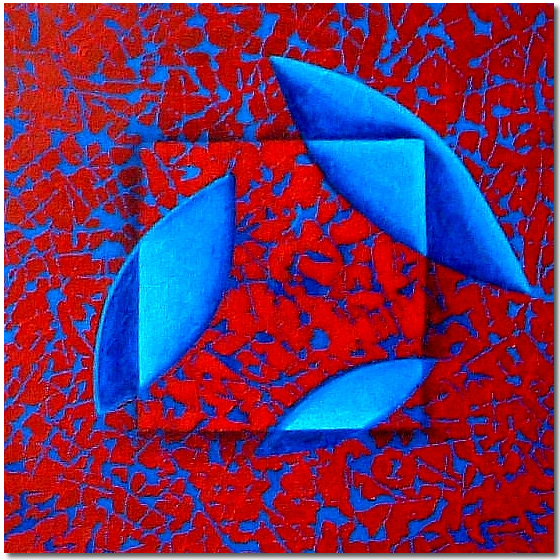 "Composition in Blue and Green"
"Squares in Blue and Pink"
"Abstraction in Red and Blue"
I also offer bespoke commissions in various sizes, styles and colours. 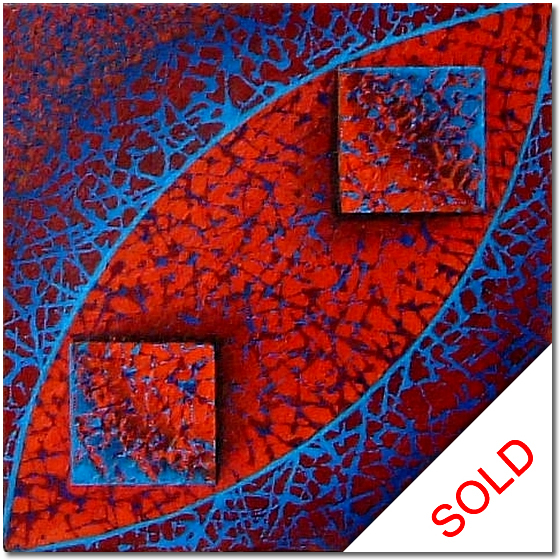 Please contact me For more info.